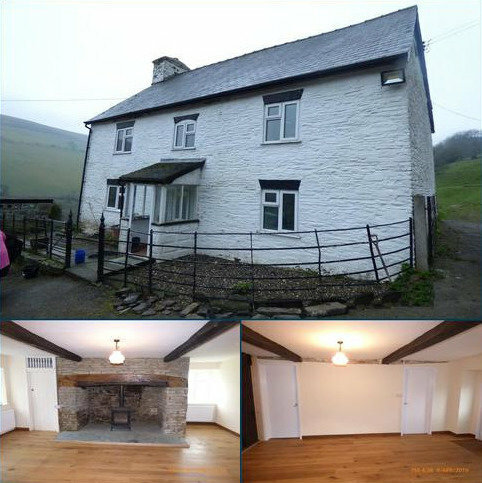 A detached 4 bedroom farmhouse in rural location with an option to rent traditionl stone barns and steel framed outbuildings and up to 10 acres of pasture land, terms by separate agreement. Marketed by McCartneys - Builth Wells. 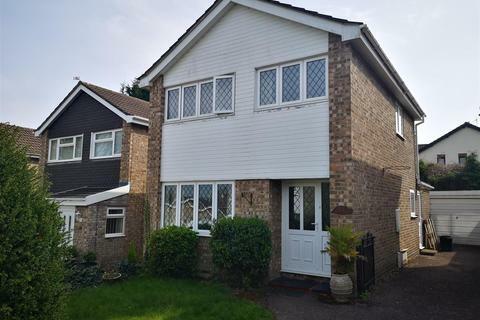 *AVAILABLE JUNE - SUPERB AND BEAUTIFULLY PRESENTED 3 BEDROOM DETACHED DORMER BUNGALOW IN RHIWBINA* Edwards and Co are delighted to offer for rental another superb and ideally located detached property. 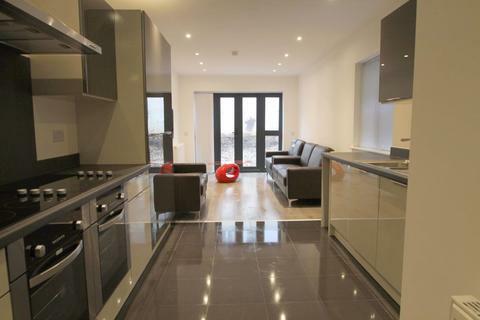 The property offers spacious accommodation on flexible terms for professional tenants. Marketed by Moon & Co - Chepstow. 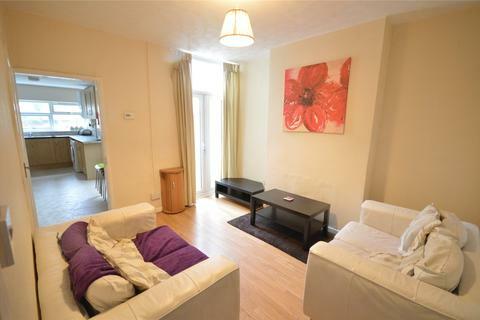 Swansea Property Agents are pleased to offer this spacious four bedroom student property located in Mount Pleasant. 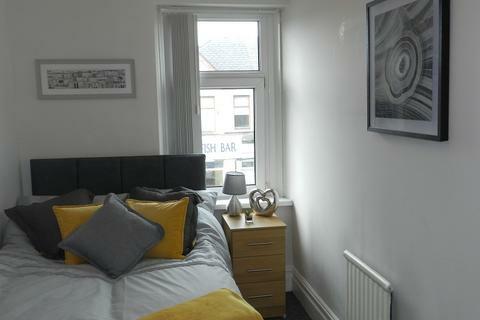 A short walk to all UWTSD campuses and easy access to Bay Campus. Added benefits to this property are flat screen TVs to be added in all bedrooms and two off road parking spaces. Marketed by Swansea Property Agents - Swansea. 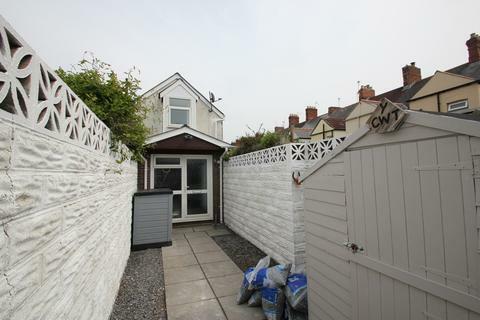 Marketed by Maison Lettings - Cardiff. Marketed by Keylet - Cathays. Marketed by Olivegrove - Bradley. Marketed by Morris Marshall & Poole - Newtown. 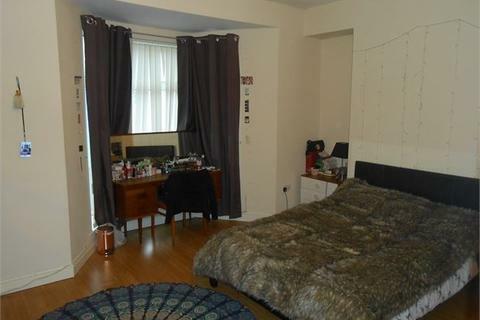 Marketed by Cardiff Student Letting - Cardiff.  A two bedroom unfurnished detached bungalow with driveway in a semi-rural location, two reception rooms, fitted kitchen, bathroom with shower, utility area, conservatory to the rear, in good decorative order, large rear garden, gas central heating, double glazed. No pets. No smokers. Marketed by Knights - Barry Lettings. Marketed by The Letting Station - Cardiff. 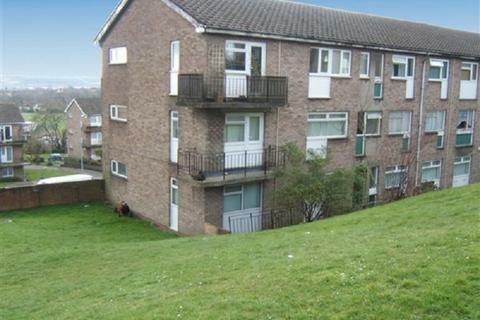 Marketed by Light Lettings - Pontardawe. 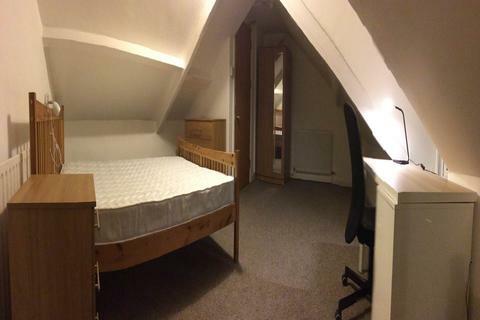 ****SUPERB AND STYLISHLY RENOVATED SHARED ACCOMMODATION**** Available to PROFESSIONAL TENANTS This single occupancy room is furnished to a high standard with double divan open storage bed, wardrobe, chest of drawers and bedside table .There is access to complementary Wifi. 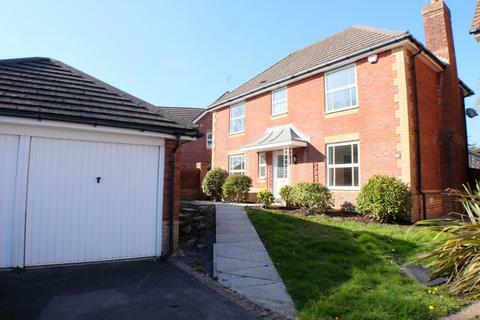 Marketed by Redlands Estate & Lettings Agents - Newport. 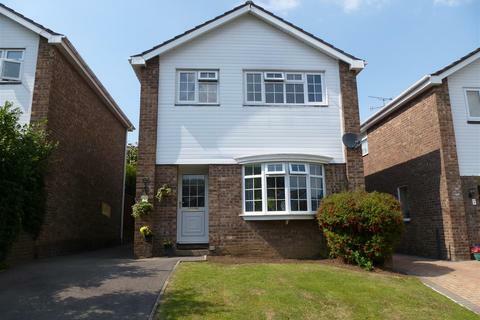 We’re pleased to offer this gorgeous and spacious four bedroom house situated in Sketty. Marketed by Belvoir - Swansea. 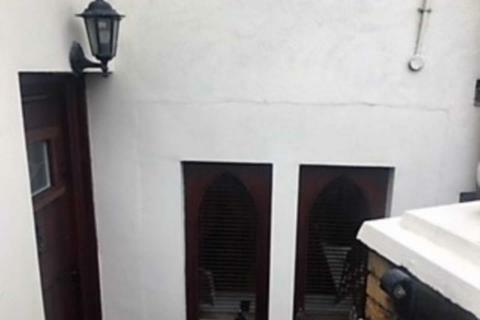 A one bedroom house with front and side garden and off-road parking for up to three cars. 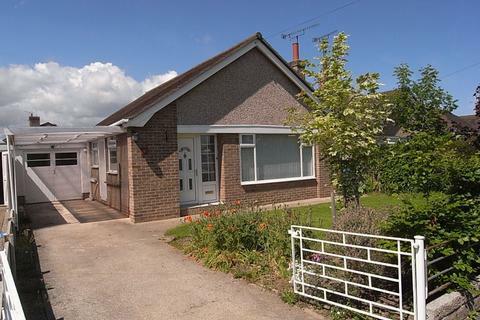 A surprisingly spacious two bedroom detached bungalow in the sought after historical village of Rhuddlan. Local shops and amenities area close by and Rhuddlan Castle is within walking distance and there are excellent links to the A55 Expressway. Children considered. Sorry, no DSS, pets or smokers. Marketed by Peter Large - Rhyl. 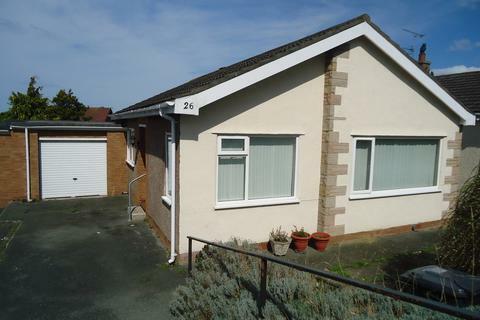 Two bedroom detached bungalow. Lounge with dining area. 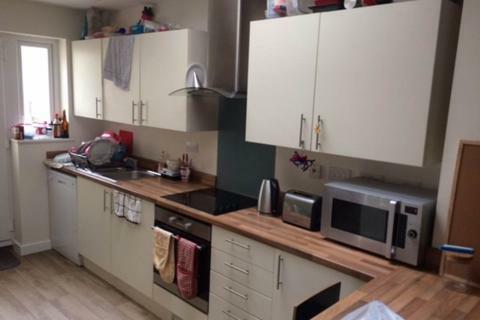 Fitted kitchen, two bedrooms, master with fitted wardrobes. 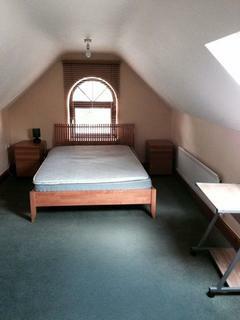 Wet room and separate W.C.Gas central heating and double glazing. Easy maintenance gardens. Driveway to single garage. Marketed by Peter Large - Llandudno. 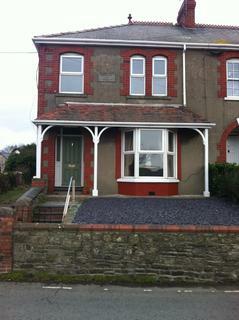 Marketed by 1 Stop Lettings - Aberystwyth. 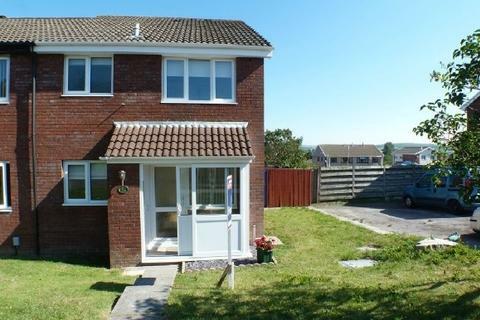 Marketed by Fresh Estate & Letting Agents - Swansea. 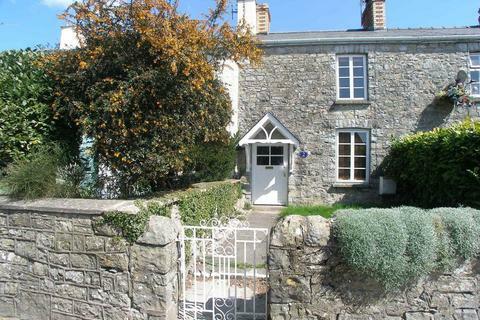 Marketed by Watts & Morgan - Cowbridge. Marketed by Moginie James - Roath. 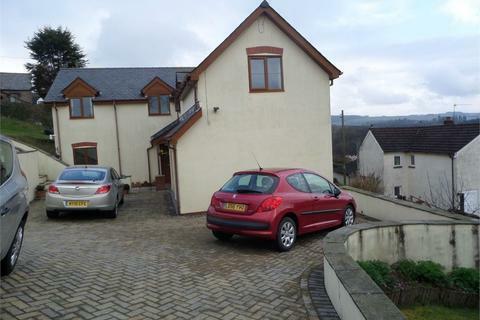 Marketed by Crown Estate & Letting Agents - Chepstow.